Right now you can get this HIGHLY RATED Rachael Ray Stoneware 2-3/4-Quart Covered Bubble and Brown Casserround Casserole, Chocolate for ONLY $19.99 (Retail $34.99)! -Contemporary, playful shape in a vibrant and fun color goes directly from oven to table. -Wide Handles - Extra wide handle holes allow you to get a good grip from any angle. -This covered round baking dish is great for baking just about everything. I love this! These are awesome for hot summer days - and you can make them however you want to help monitor what you or your loved ones are enjoying! 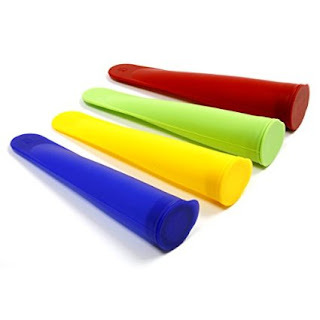 Right now you can get this 4-Piece Silicone Ice Pop Maker Set - Assorted Colors for ONLY $4.80 (Retail $12.99)! 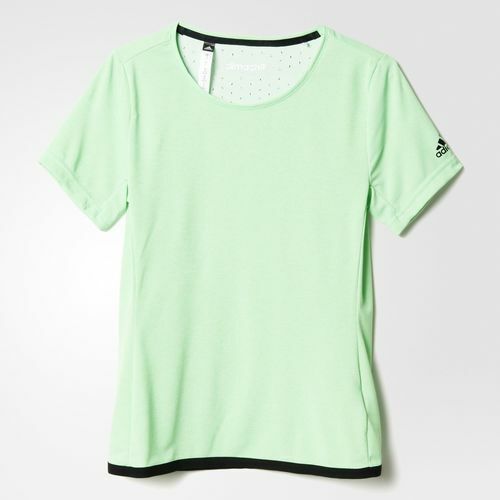 Adidas End of Season Sale - Up to 50% off! Now through June 30th, save up to 50% off adidas shoes, accessories, and apparel during the End of Season Sale. 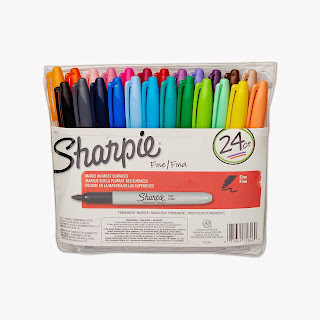 Right now Amazon has these Sharpie 75846 Fine Point Permanent Marker, Assorted Colors, 24-Pack for only $14.99 (reg. $30.49). This is a hot price and could change anytime! (these are $21.98 at Walmart). Durable fine-point tip produces thinner detailed lines on even hard-to-mark surfaces. Ideal for birthday cards, note taking, and thank-you notes. Precise, durable fine-point felt tip produces thinner, detailed lines on most surfaces. Ink dries quickly, is waterproof, smear-proof and fade-resistant. The AP certified ink is non-toxic and long lasting. Contains 24 markers; includes 1 each of black, red, blue, green, yellow, brown, purple, almond, boysenberry, navy, pink lemonade, slate gray, magenta, tangerine, sky, mint, peach, lilac, pink, orange, turquoise, lime, berry and aqua. 0.92 inches long by 4.75 inches wide by 7.62 inches high. 0.25 pounds. Made in the USA. Ships FREE with $35 qualifying purchase or with an Amazon Prime membership. It's a great time to purchase a banner from Birthday Express as they are on sale now through June 21st for only $10 (usual price is $19.99) with code bxbanner10 at checkout! You'll also get free personalization! Valid on Standard Size Banners. 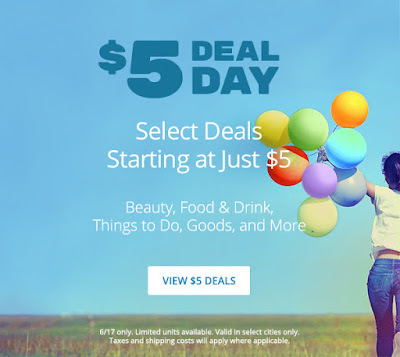 Groupon $5 Deal Day Beauty, Food & Drink + More! Today only Groupon is marking down a TON of deals to only $5.00 each! Some of these retail for over $400, so there are HUGE savings! These deals are limited, so you will want to check this out FAST before they sell out!